After thirteen years since the victory in the 15th International Chopin Piano Competition in Warsaw in 2005 he has achieved a position of the truly world-famous artist. His outstanding talent has been appreciated by the audiences of Europe, America, Asia, by music critics, great conductors and famous symphony orchestras, record producers, managers and artistic agencies organizing concerts in the most famous concert halls and in the largest music centres. 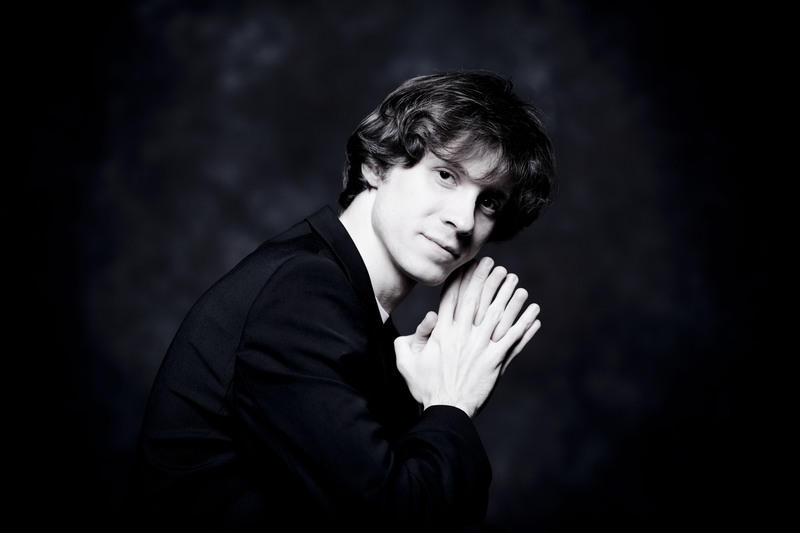 Last ten years of Rafał Blechacz’s career was filled with the solo recitals as well as concerts performed with the symphony orchestras. First of all however, it was time of intensive work on expanding his repertoire. Winning the Grand Prix, the Gold Medal and all of the other awards possible, namely for the best performance of mazurkas, polonaise, concerto, sonata (the latter founded by Krystian Zimerman) and also the audience award he unquestionably has been recognized as his generation’s greatest performer of Chopin’s works. In such a role the international audiences wanted to hear and know him better as he never lets them down being able to win people over and gain their affection and appreciation. To meet these demands the young artist embarks on numerous and often long artistic tours. After all, the title of the Chopin Piano Competition Winner carries the meaning and importance. Everyone everywhere would like to listen to him and experience a talent of someone who amidst tough rivalry before distinguished jury proved to be the best one. One can only mention here that the young Polish pianist was definitely head and shoulders above the large and strong – as it is always the case in Warsaw – group of competitors. To emphasize his superiority the jury has not awarded the second prize but only the third and subsequent ones. The aforementioned artist’s intensive work on developing his repertoire refers of course to Chopin but it is hard to imagine that the pianist of such a rank would not perform works by other composers. Therefore his repertoire is being continuously enlarged with works by Bach, Mozart, Beethoven, Liszt, Brahms, Debussy and Szymanowski. From among them the programs of the artist’s albums recorded and released by Deutsche Grammophon (currently five) have been selected. 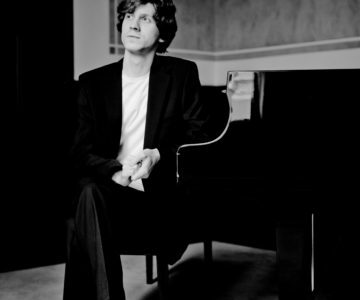 The American Gilmore Artist Award, sometimes called ”the Piano Nobel,” bestowed on Rafal Blechacz in January 2014, is a strong and meaningful acknowledgment that summarizes well the last decade of his artistic activity. Rafał Blechacz was born in 1985 in Nakło nad Notecią. He started playing piano at the age of five. He studied in the Artur Rubinstein State Primary School of Music in Bydgoszcz under the supervision of Professor Jacek Polański. 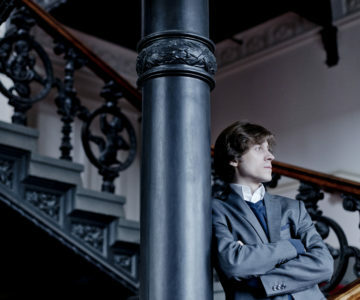 In 2007 he completed the piano studies in the Academy of Music in Bydgoszcz in class of Professor Katarzyna Popowa-Zydroń. 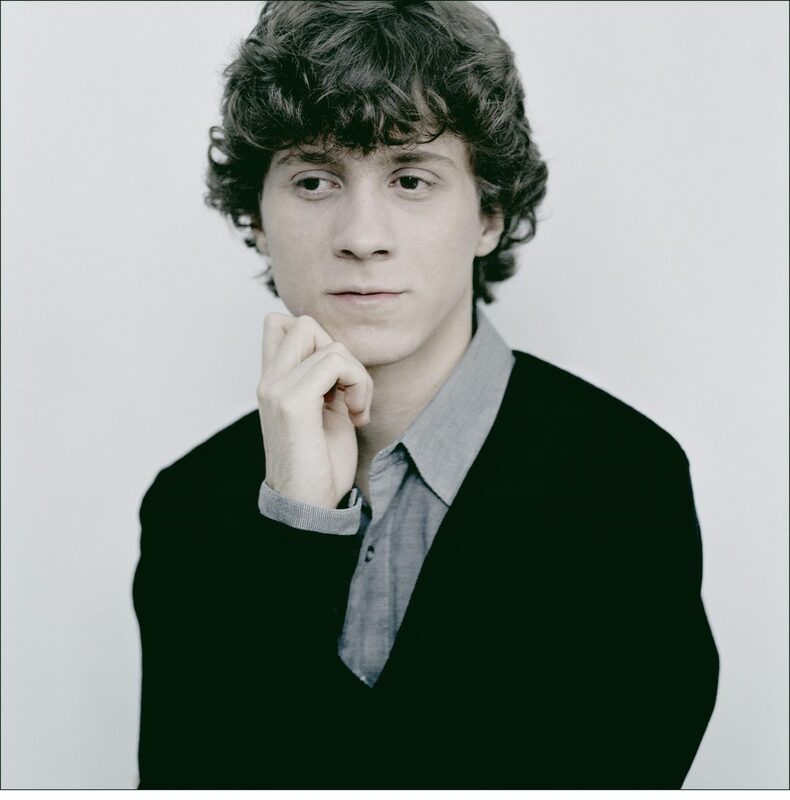 Still a student, he received many awards and honours such as the 1st Prize and Grand Prix in the 13th Johann Sebastian Bach National Competition in Gorzów Wielkopolski (1996), the 2nd Prize in the 5th Artur Rubinstein International Competition for Young Pianists in Bydgoszcz (2002), the victory in the 5th International Piano Competition in Hamamatsu, Japan (2003). 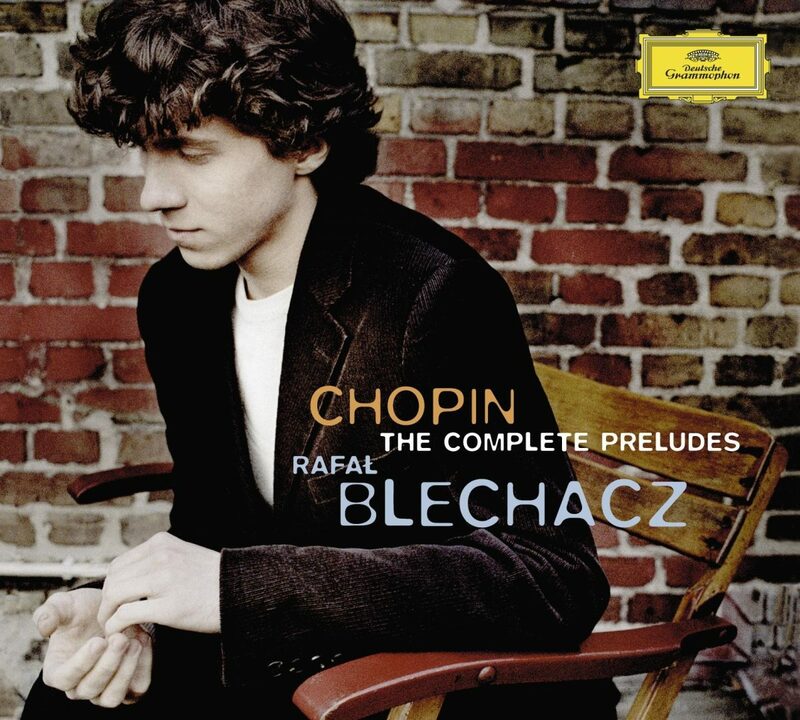 As the winner of the Grand Prix of the 15th Chopin Piano Competition he started concertizing in the most prestigious venues such as Concertgebouw in Amsterdam, Musikverein in Vienna, Berliner Philharmonie, Alte Oper in Frankfurt, Herkulessaal in Munich, Salle Pleyel in Paris, the Royal Festival Hall as well as the Wigmore Hall in London, Tonhalle in Zurich, La Scala in Milan, among others. He is being invited to the best music festivals such as Salzburg, Verbier in Switzerland, La Roque-d’Anthéron (France), Klavier-Festival Ruhr in Germany as well as The Gilmore Festival in the USA. He plays with numerous symphony orchestras, cooperating with outstanding conductors like Charles Dutoit, Valery Gergiev, Daniel Harding, Pavo Järvi, Fabio Luisi, Kent Nagono, Andris Nelsons, Victor Pablo Perez, Trevor Pinnock, Mikhail Pletnev, Jerzy Semkow, Antoni Wit and Dawid Zinman. In 2006 he signed an exclusive contract with Deutsche Grammophon, the German record company. He is the second in history, after Krystian Zimerman, Polish pianist signed up by this prestigious label. 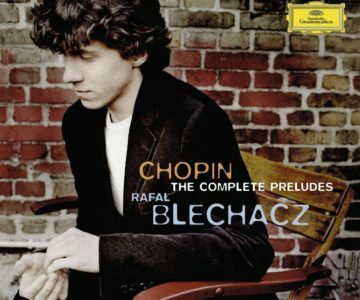 Rafal Blechacz’s first album with Fryderyk Chopin’s Preludes appeared in 2007. In Poland it obtained the platinum status just in the second week of sale. It has been honoured with many awards, among others by German Echo Klassik and French Diapason d’Or. The next album, this time with sonatas of Haydn, Mozart and Beethoven, was released one year later and again it was received very well. 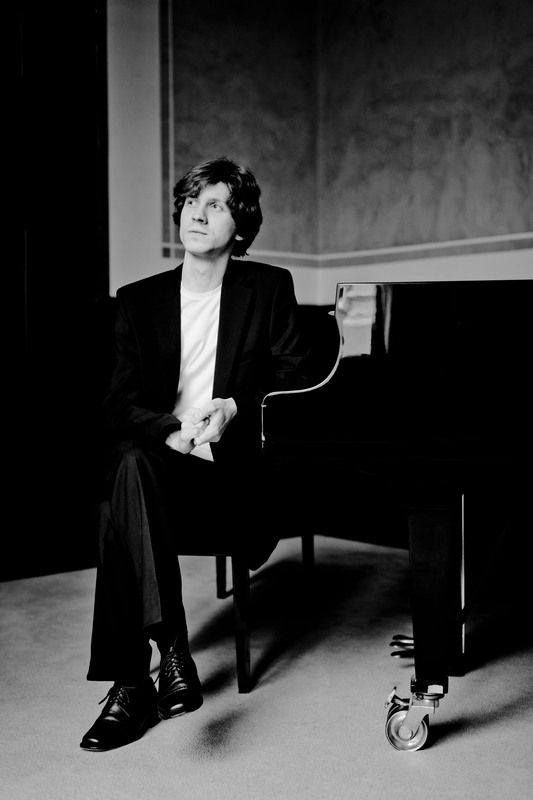 After the success of the two first albums the artist celebrated the Chopin’s Year of 2010 with the recording of both Chopin’s Piano Concerts conducted by Jerzy Semkow and legendary Concertgebouw Orchestra, proclaimed in 2009 by the British magazine Gramophone the best orchestra of the world. This time the already third album of Rafał Blechacz was honoured with Preis der Deutschen Schallplattenkritik, the prestigious award of critics from Germany, Austria and Switzerland. In Poland it obtained the double platinum status in the short period of time. The next recording with works by Debussy and Szymanowski, due to a thoughtful selection of the repertoire, as well as masterful performance, gained significant publicity and recognition among the international music critics. In 2012 the Deutsche Phono Akademie awarded Blechacz the Echo Klassik prize in category of the Best Solo Album of the Year (19th and 20th century). Furthermore, this same recording was honoured as the Album of the Month by the British magazine Gramophone. It was also recognized with the Polish phonographic Fryderyk Award as the best classical music album of 2013. 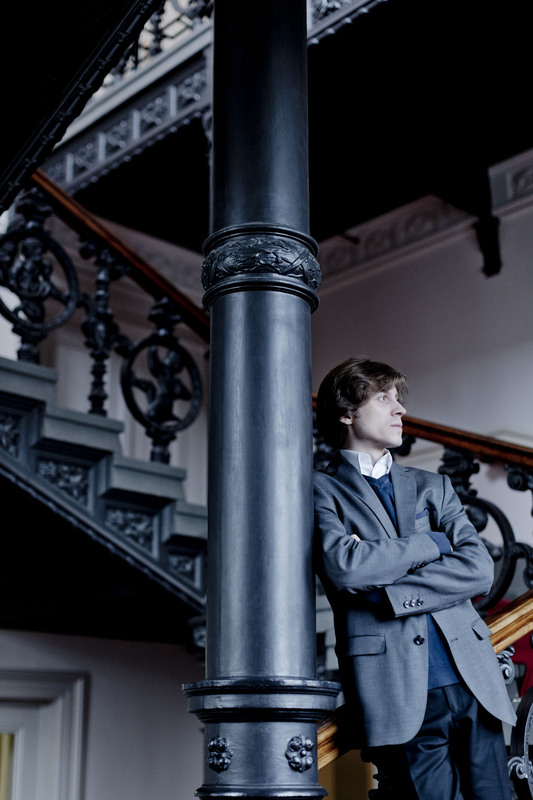 In the fall of 2013 Rafał Blechacz returned to Chopin’s repertoire recording his seven grand polonaises. This album obtained the gold record status on the first day of sale. Soon after, it was honoured with Preis der Deutschen Schallplattenkritik as the best album in the category Piano music (2013). 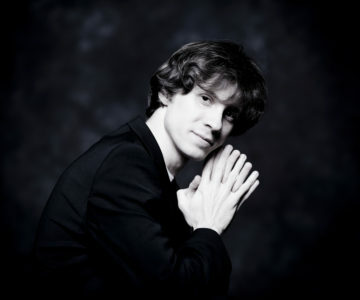 In July 2010 Rafał Blechacz received the Premio Internazionale Accademia Musicale Chigiana (Siena) award for his overall artistic achievements bestowed on him by the international jury of music critics. In January 2014 in New York he was pronounced the winner of The Gilmore 2014 award, highly valued in the piano world, conferred every four years on the most outstanding artist to provide financial support for advancing his/her artistic career. On February 24, 2015 in Warsaw during the concert in the Warsaw Philharmonic Rafal Blechacz received the President of the Republic of Poland’s medal Cavalier’s Cross of the Order of Polonia Restituta awarded during the concert at the National Philharmonic. Finale concours Chopin 2005 ! We colect cookies to guarantee the best user experience and to improve the performance of our website.